If you fancy some cheeky little getaway then be sure to check out the awesome deals over at TUI Holidays. 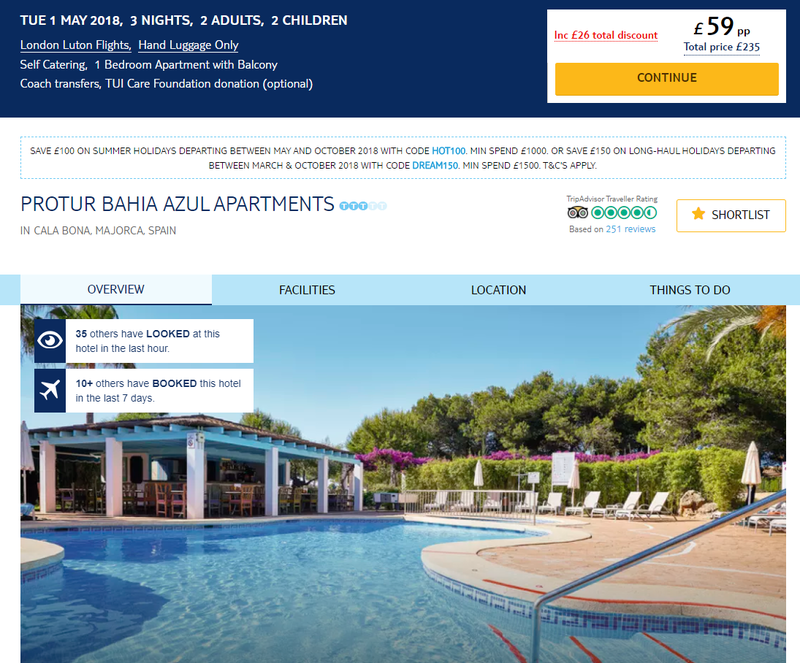 There are some fab deals like this 3 night trip to Majorca for as little as £59 each !! A deal with its sister hotel gives this place a peaceful setting and four pools to boot. Set in a quiet spot with palms and pines, the apartments have their own lagoon-shaped pool with a wraparound sun terrace and snack bar. Then there’s three pools, a buffet restaurant and activities across the street at the sister hotel. 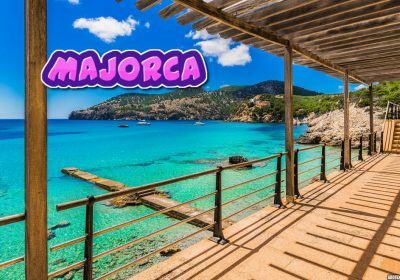 The apartments are about 10 minutes’ walk from Cala Bona, which brings you shops, bars and restaurants as well as a beach. There’s also beach a bit further on – 15 minutes tops – at Cala Millor.